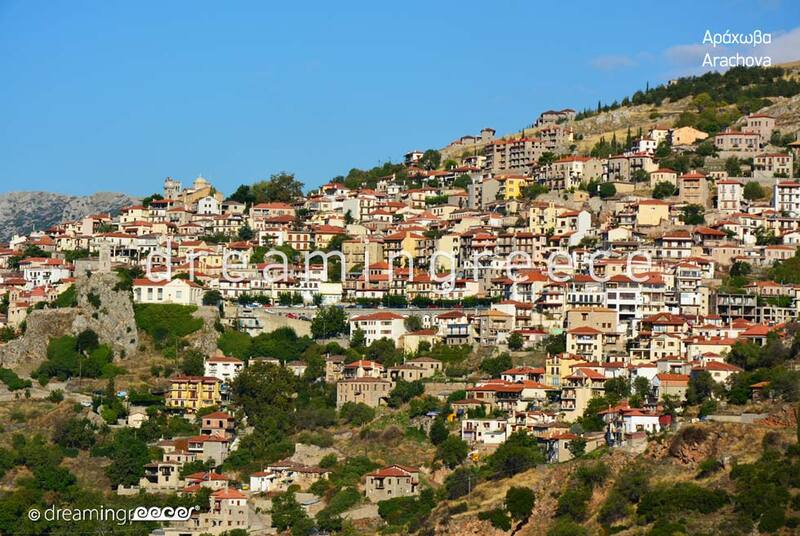 The cosmopolitan Arachova is a mountain town in Viotia Prefecture, amphitheatrically built at the foot of Parnassus Mountain. 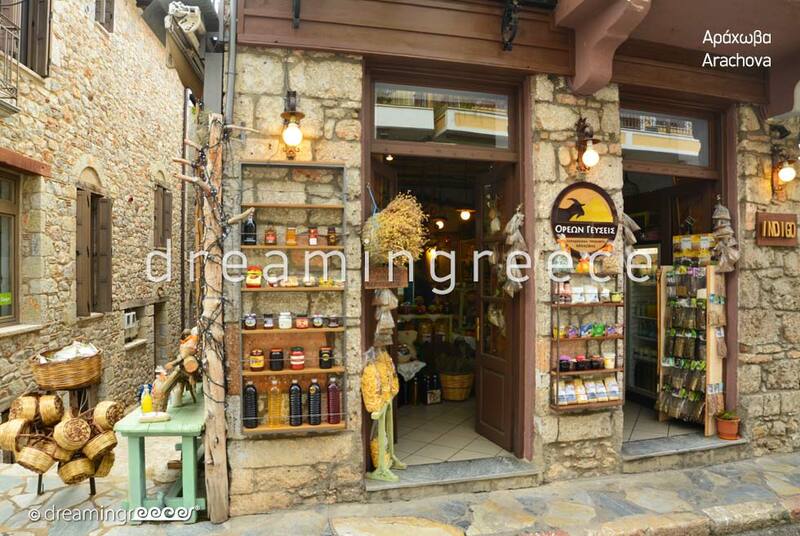 Due to its short distance from Athens, from Parnassus ski center and from the city of Delphi, Arachova has become one of the most popular travel destinations in Greece also well-known for its "lifestyle" character. Town’s main street is ideal for endless strolling. 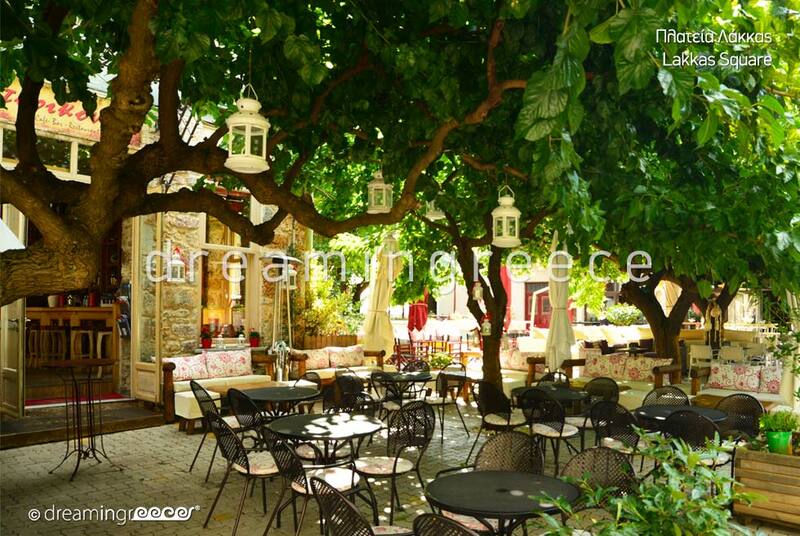 Here, you will find wonderful taverns that will introduce you to the secrets of the local gastronomy, stylish café/bars, traditional coffee houses, as well as numerous stores. 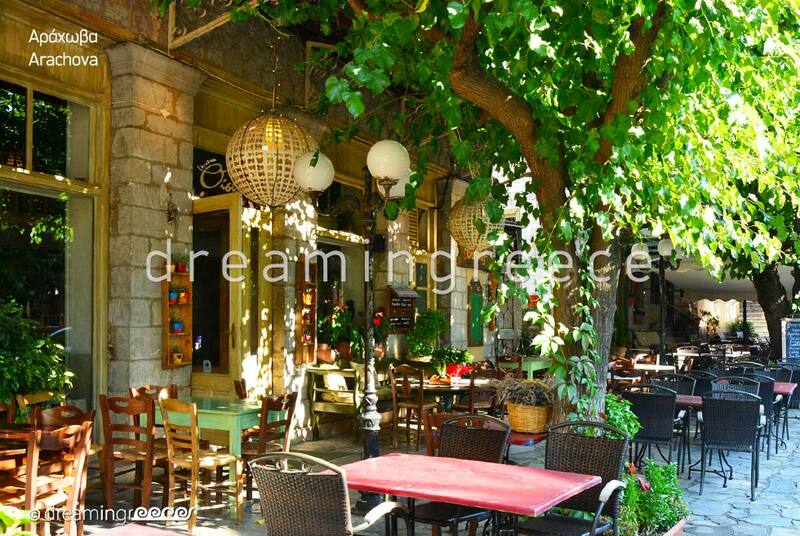 Do not forget to stop in Lakka paved square to enjoy a cup of coffee. 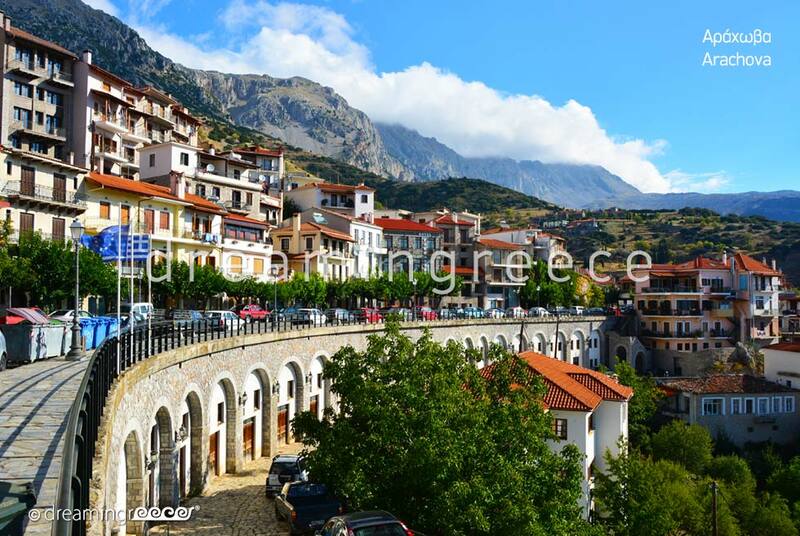 Contradicting the "etiquette" of a cosmopolitan resort, Arachova, hides a picturesque, traditional "face". To discover it, take a walk at the ''heart'' of the city. 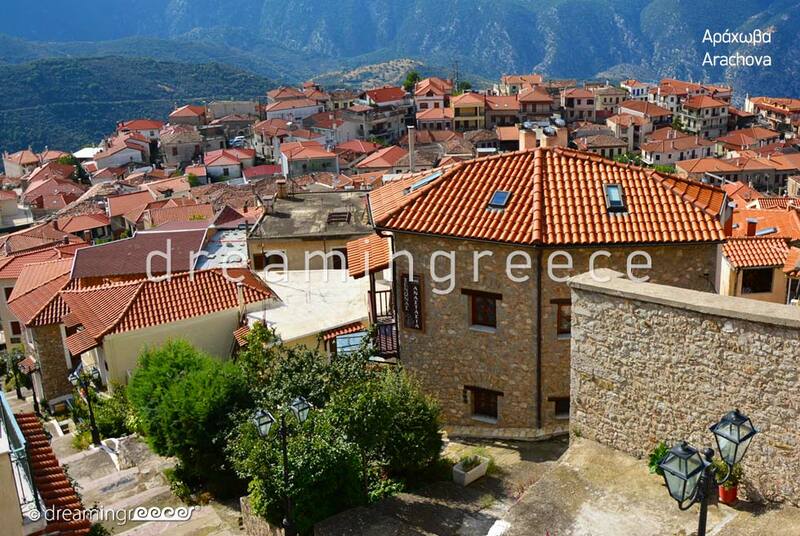 Narrow, uphill alleys, tile roofs and stone village houses compose a romantic and idyllic setting! 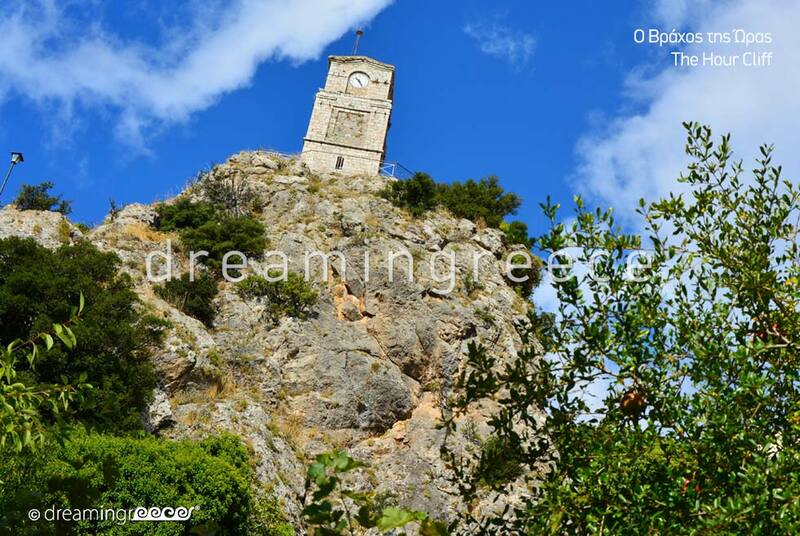 Arachova’s benchmark is the clock tower, the Rock of Time as it is called, which overlooks a steep cliff. The view from the Rock is spectacular! Right next to it, the Temple of the Eisodia Theotokou. At the Rock of Time’s "foot" lies St. John’s Chapel. 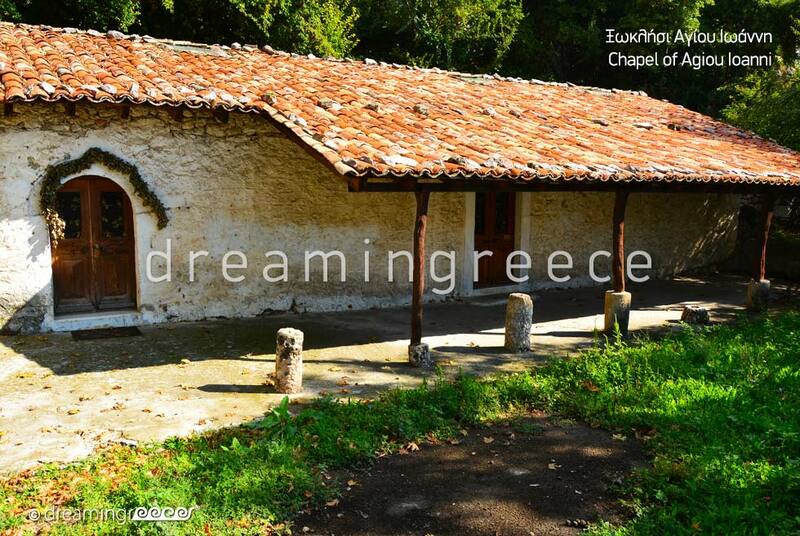 This Chapel is thought to have been a secret school (Krifo Sholeio) and meeting center for Filiki Eteria (the Society of Friends) during the Turkish Occupation. 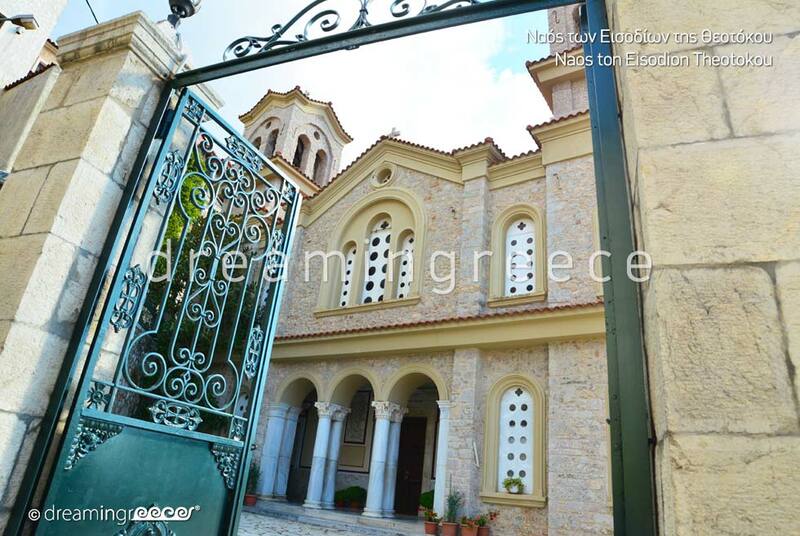 On Arachova’s main street the former Elementary School, a beautiful neoclassical building with stone columns, lies. 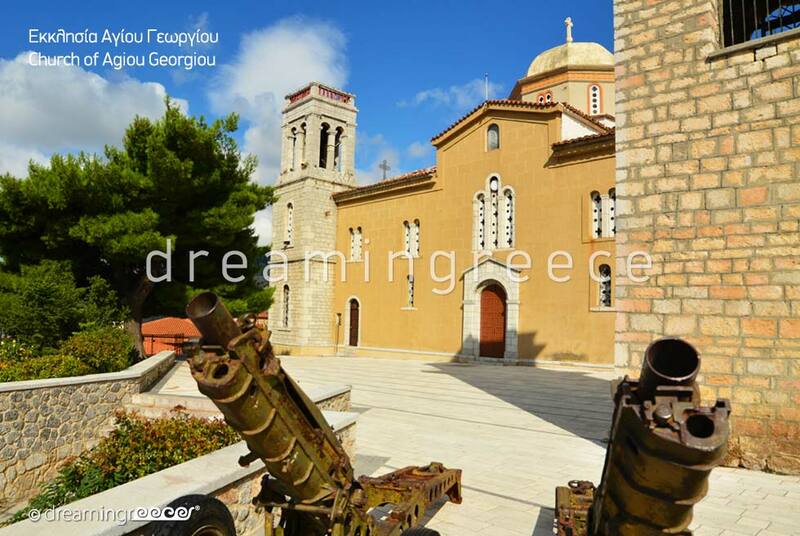 It is worth visiting the historic church of St. George which is located in a prominent position on the top of Arachova’s hill. The path to the temple is uphill, with several steps, but the view from the courtyard will definitely compensate you for the effort! 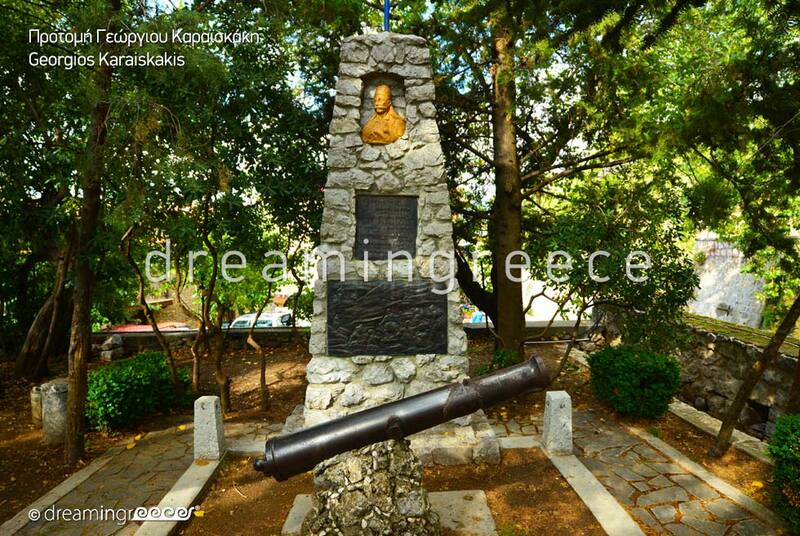 In town’s western exit, Georgios Karaiskakis’ bust stands as a reminder of the glorious history of the region. 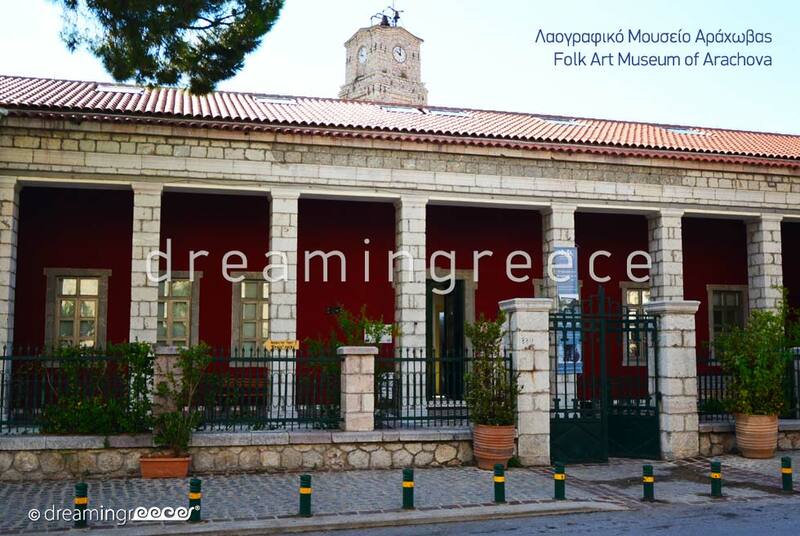 Arachova, "winter’s Mykonos" as it is called, perfectly combines the cosmopolitan life with the charm of a traditional village, seducing any traveller! To Arachova, you can drive from Athens (155 km distance - 2 hours ride) via the National Highway, taking the exit to Thebes on the 90th Km. Follow the road to Livadia and then to Arachova. You can also take the bus line of Viotia KTEL from the Intercity Bus Station of Liosia (3-hours journey). 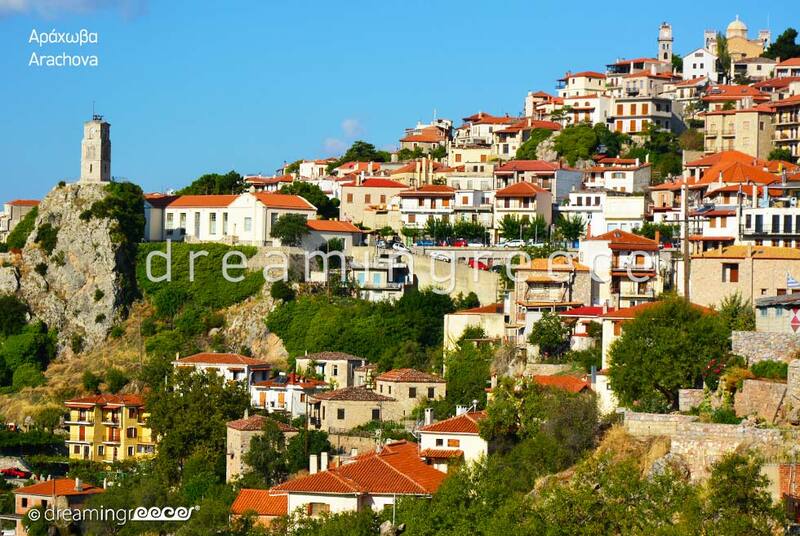 To Arachova, you can drive from Thessaloniki (390 km distance - 4 hours ride) via the National Highway to Athens. After Lamia turn right to Patras and Amphissa. 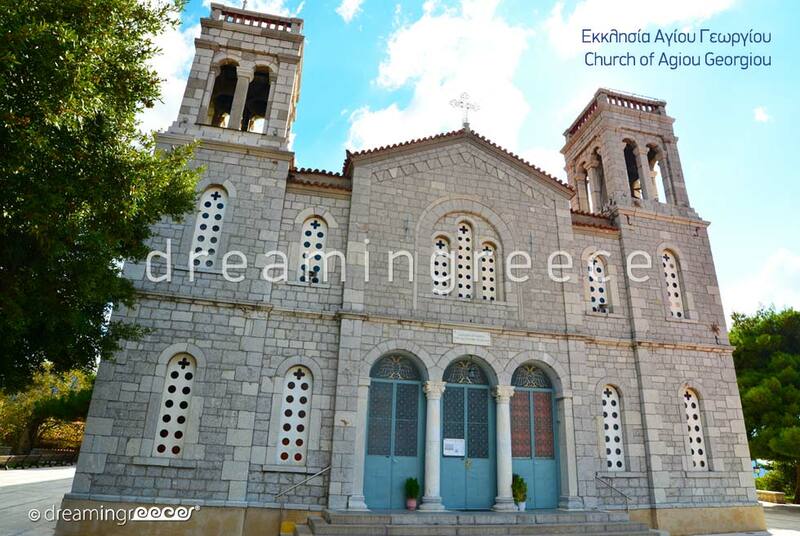 After, approximately, 27 km, turn left to the village of Gravia and drive through the villages of Mariolata, Lilaia and Eptalofos. 10 km after, at the Eptalofos village, there is an intersection heading either to the ski resort or to Arachova. You can also take the bus line of Viotia KTEL to Amphissa, from the Intercity Bus Station of Thessaloniki (3-hours journey) and then take the bus or a taxi from Amphissa (45 minutes ride). 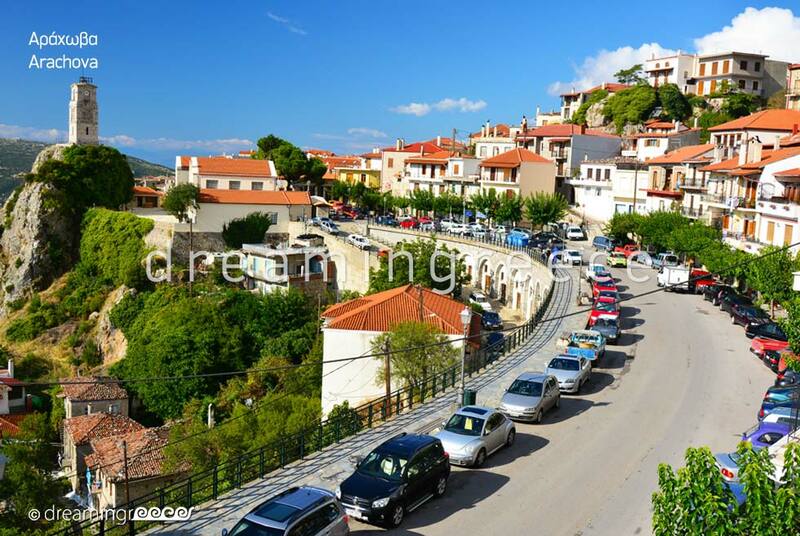 To Arachova, you can drive via the Rion - Antirion Bridge, following the route: Galaxidi - Itea - Delphi to Arachova.